Earth Day is drawing to a close. In celebration, my son planted some grass at school. I am sure there was more to the project, but he really loves seeds. The planting itself is what grabbed his attention. Earth Day is a good holiday, but like Thanksgiving, it reminds us of a habit that needs to be ingrained more deeply in our daily life. How do you raise eco-conscious kids who really care for the earth? How do you raise kids who are passionate about ecology? 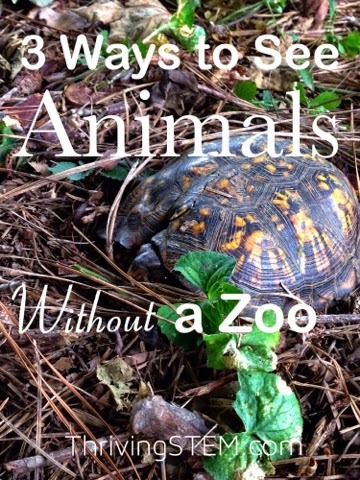 You teach them to love the little creatures in your neighborhood. 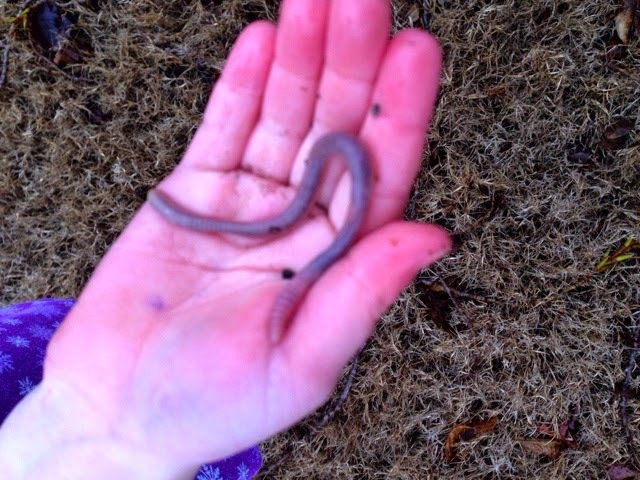 My children love to save earth worms after a rainstorm. They don their boots and we head up the street to a place where we know that dozens are drowning. As they work, we discuss why the puddle is so dangerous to the little annelids. We talk about how they make our community a better place. We talk about native earthworms and invasive species from the bait shop. Their brains are sponges at that moment, soaking up the facts. However, something even more important is happening. They are learning to love those little worms. As they feel their live, wriggling bodies, and mourn the ones who didn't make it, they know there is something wondrous about each little life. 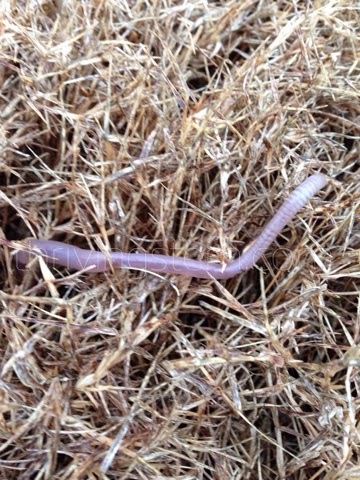 They feel how vulnerable the worms are, and they sense that they can make a difference. We all know how recycling works, but what prompts you to grab a piece of trash you didn't drop, or to conserve when it is so easy just to get a new one? You have to care. 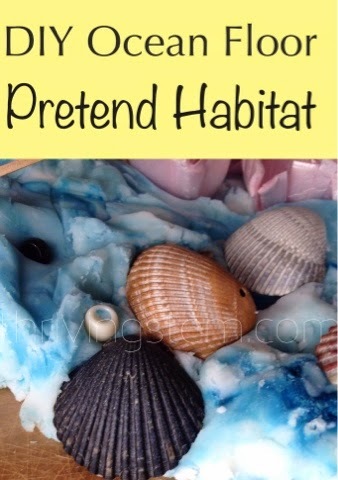 So, by all means, make crafts from your trash and plant seeds. 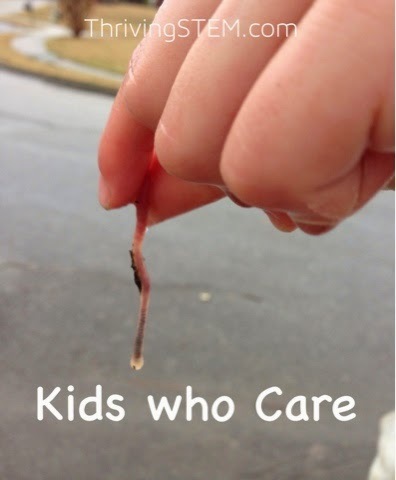 But, if you really want to help your kids love nature, go out and find the little animals living in your neighborhood, and see if there is something you can do for them. P.S. 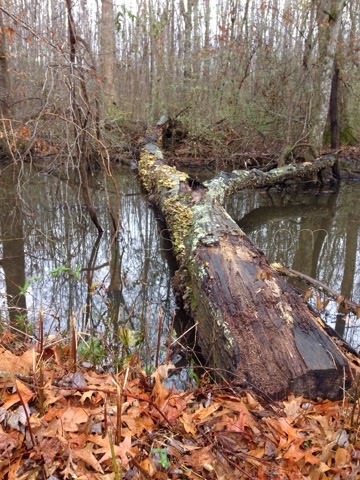 After I published this post, I came across a similar post from Mae at Mommy Loves Trees, that includes some research and a few more ideas about helping kids love nature. Check out 3 Totally Crazy Ways to Spend Earth Day. I love that you equate Thankgiving with Earth Day -- I never thought of that. They are so different but something about them is really similar -- thanks for pointing that out!